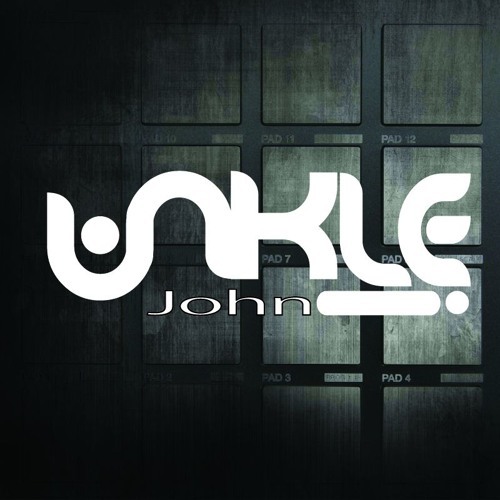 Unkle John was introduced to electronic music when his younger brother took him to his first rave. It was then that he knew without a doubt that he wanted to become a dj. Shortly thereafter he bought his Technics- the same ones he uses today. His passion for electronic music has grown steadily over the years. Having developed his own unique mixing style of long mixes and builds, he has become a true mixologist. Taking part in numerous after hours ventures has helped to shape his sound that could be best summed up as progressive rave music. Unkle John has played many shows around his hometown of Dallas Texas and has held a vast array of residences including Area 51, Fallout, Gravity Defiant, The Sand Bar, and Afterlife, to name a few. He has also played shows in surrounding states and in Florida at WMC in Miami. Over the past few years Unkle John has been focusing his creativity in the studio. He has been stockpiling original tracks and remixes as well as collecting gear. Be on the lookout for tracks, remixes, and hybrid sets in 2017.